See 6 Shows For as Little as $72 at Playhouse on Park! Calling all Directors and Techies! Have a Frightfully Good Time at Playhouse on Park’s Comedy Night! Cage Match at Playhouse on Park: You Be the Judge! Mary Poppins at The Bushnell! 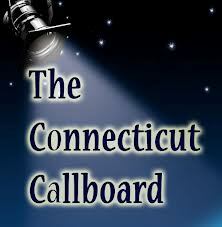 Server Crash Takes Down The Connecticut Callboard!